I have seen young men jumping into gyms and lifting weights without realizing how it is and should be affecting their body. There are dozens of articles and videos online on best workout programs and defining pros of some random exercises. Every fitness veteran knows that’s not how it works. You first have to understand where you stand and where you want to go. It is then that you choose specific workouts that work best for you. 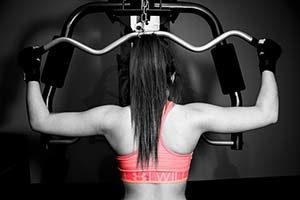 In this article, I have defined best workout programs according to your body goals and body type that have been confirmed by veteran trainers. These workouts are not just for men, women also follow these routines according. There are generally three goals why you are starting a workout. Knowing your body type is important so you should know where to start first and which best workout programs to choose in order to achieve your desired goal. There are basically three body types. 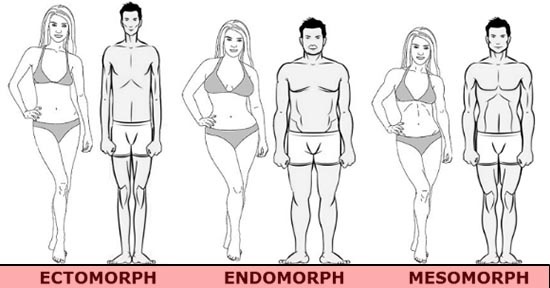 Endomorph: Bigger, rounder, and stores fat easily. Ectomorph: Lean and smart body type. Now if you are an Endomorph and you want a shredded body then you have to first lose weight, build muscle, and then shred. If you are a body type of Ectomorph and your body goal is to build muscle then you may have to gain weight first. After gaining muscle, you may lose fat if you want a shredded body. Mesomorph has it easy as long as they don’t get too lazy. They may have to lose or gain a few pounds according to their weight and body goals. In this type of workout, you have to eat a lot heavier. 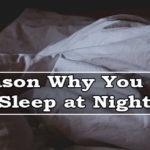 This is not all, you have to lift heavier weights and also get an adequate amount of rest. You will have to join a gym with a good instructor and must be regular. Keep in mind that you can’t build muscles overnight so be persistent. Here are some tips to create the best workout programs for yourself to build mass by BodyBuilding.com. You have to do the exact opposite of mass building if you want to lose weight. It involves as less eating as possible and no heavy weight lifting. We have got a great weight loss diet plan to lose up to 10 kg in 10 days. There are many workout programs to lose weight and all are best in their own ways. Here are the best workout programs to lose weight in 12 weeks with every detail you need to know. Shredded body is not an easy thing to get. You need to gain muscle and lose every inch of fat in your body. To make the best workout programs, you have to eat and work carefully with a proper routine. A trainee is required to shred every piece of fat from the skin until the muscle starts to show up. Here are 8 Killer Kettlebell Workout to Burn Fat and Tone Entire Body.